We’re keen to make sure that our data centres around the world use as much renewable energy as possible. By entering into long-term agreements with wind farm developers over the past few years, we’ve been able to increase the amount of renewable energy we consume while helping enable the construction of new facilities. Today we announced that we’ve signed a new power purchase agreement (PPA) in Sweden (our second such agreement there in less than 12 months). We will buy the entire electricity output of four as-yet-unbuilt wind farms in southern Sweden, at a fixed price, for the next ten years. Windfarm developer Eolus Vind will build four wind farms, in Alered, Mungseröd, Skalleberg and Ramsnäs, Sweden. The 29-turbine project, with a total combined capacity of 59MW, already has all relevant planning approvals and permits and will become fully operational in early 2015. 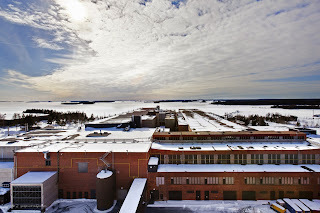 Once completed, the wind farms will provide Google’s Hamina, Finland, data centre with additional renewable energy as the facility expands in coming years. 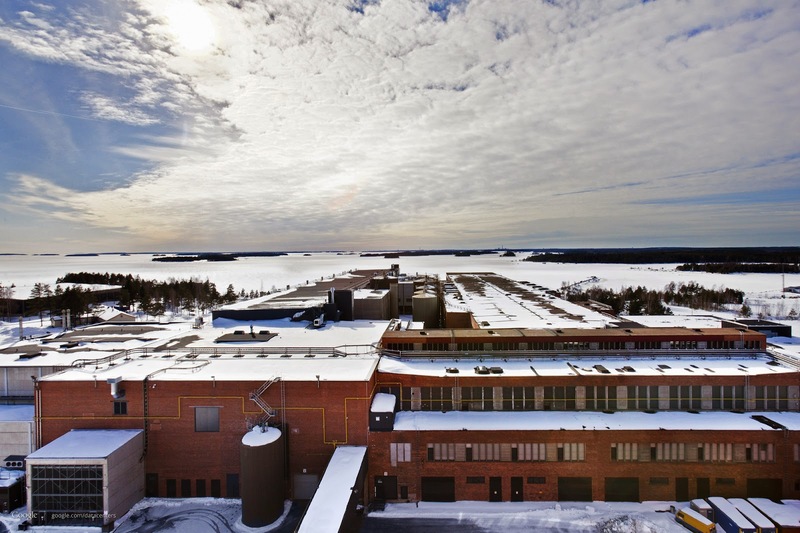 Buying renewable energy in Sweden and consuming it in Finland is possible thanks to Europe’s increasingly integrated power markets, in particular the Nord Pool spot market. This allows Google to buy renewable energy with Guarantee of Origin certification in Sweden, “retire” the certificates and then consume an equivalent amount of power elsewhere in Europe. This marks our sixth long-term agreement to purchase renewable energy. We keep signing these contracts for two main reasons: they make great financial sense for us, and increase the amount of renewable energy available in the grid, which is great for the environment too.